Ryan once again made his way to the news by appearing in a 9-News report on October 18th of 2017. 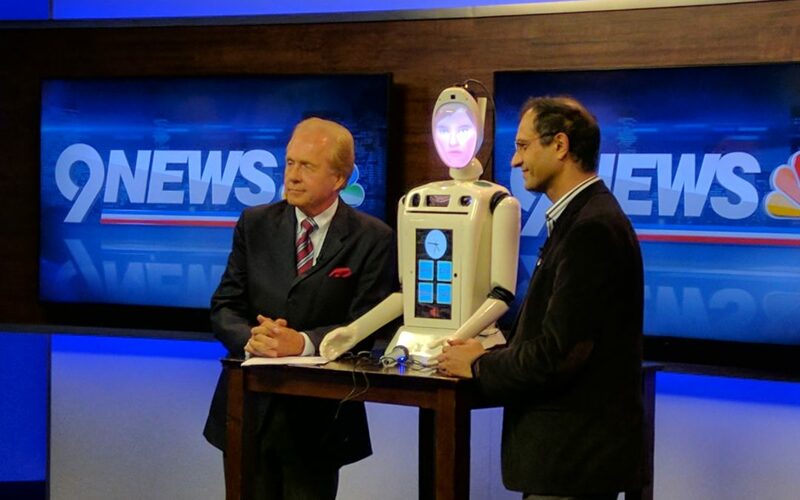 The 9-News crew visited the lab at DU to sit down and chat with Dr. Mahoor and Ryan to get a behind the scenes look at the development of Ryan. The crew got to see some of the capabilities of Ryan, such as his object detection, communication skills, and some of the games that senior patients will be able to play once they get their hands on Ryan.